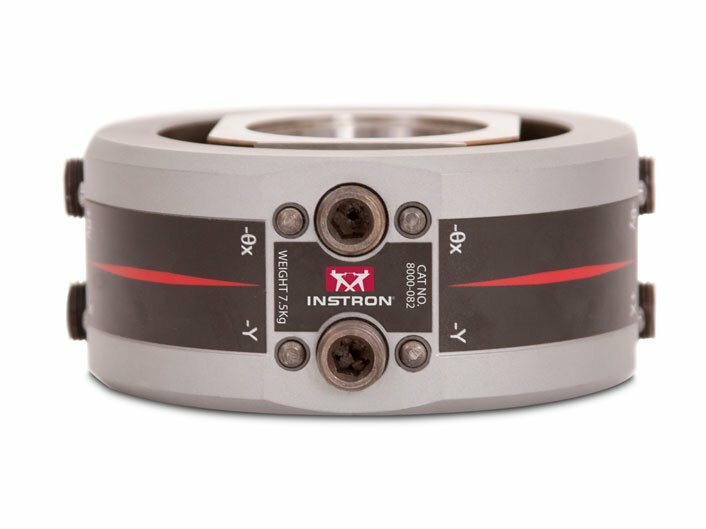 With increasing recognition that testing systems must be properly aligned for the best test results, Instron's alignment calibration service is now offered for most types of testing machines. 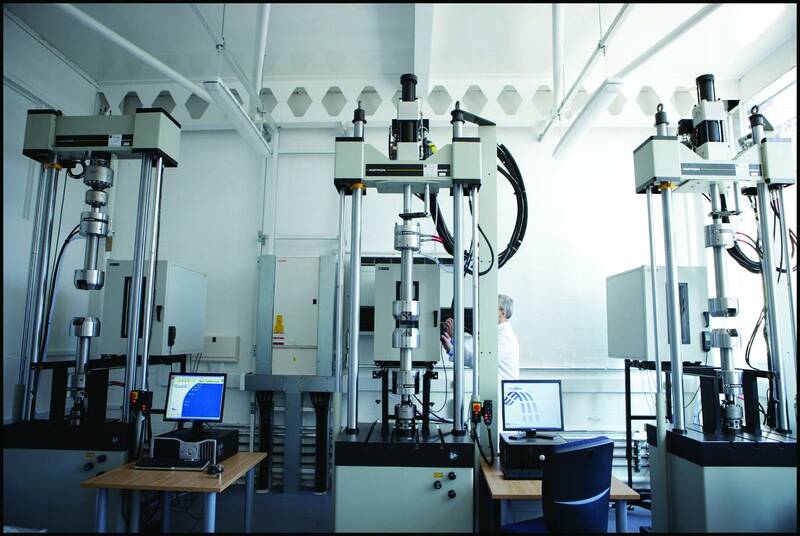 A comprehensive characterization of the load frame alignment is provided per ASTM E 1012 using a strain gaged specimen. 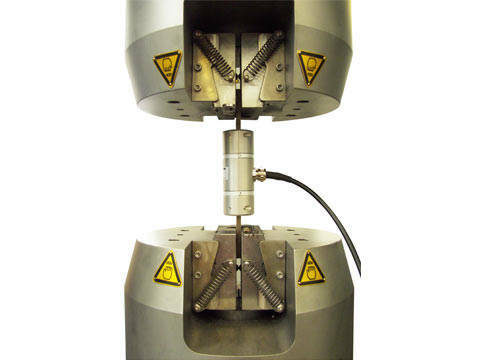 The brochure lists standards that require alignment and a sample calibration report.